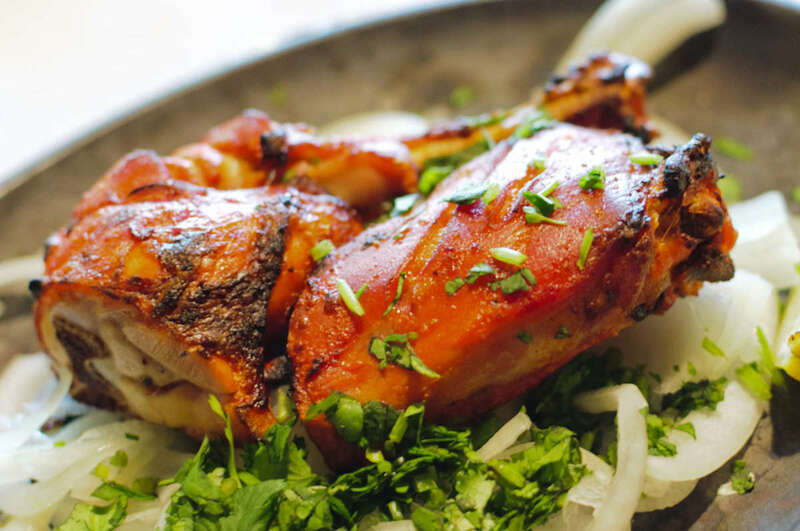 Established in 1995, a culinary passage through the land of exotic spices and aromas. Received "Four Forks", the highest rating from the Chicago Tribune. Strongly recommended by Sun Times, Chicago Magazine, and Where Chicago. Look for live entertainment on weekends!